Blog Is chiropractic care suitable for the elderly? One of the main questions that I get asked by patients is if chiropractic care would be appropriate for an elderly relative or friend. With chiropractic the techniques that we use can be greatly adapted from one patient to the next. Unfortunately it is a fact of life that as we get older our joints do start to wear out a bit. The amount that the joints wear does vary greatly from one person to the next. Those people that have more wear in their joints are more likely to suffer from a variety of different problems. These can range from stiffness and an aching in the joints throughout the body to a far more severe acute pain which can indicate a trapped nerve. 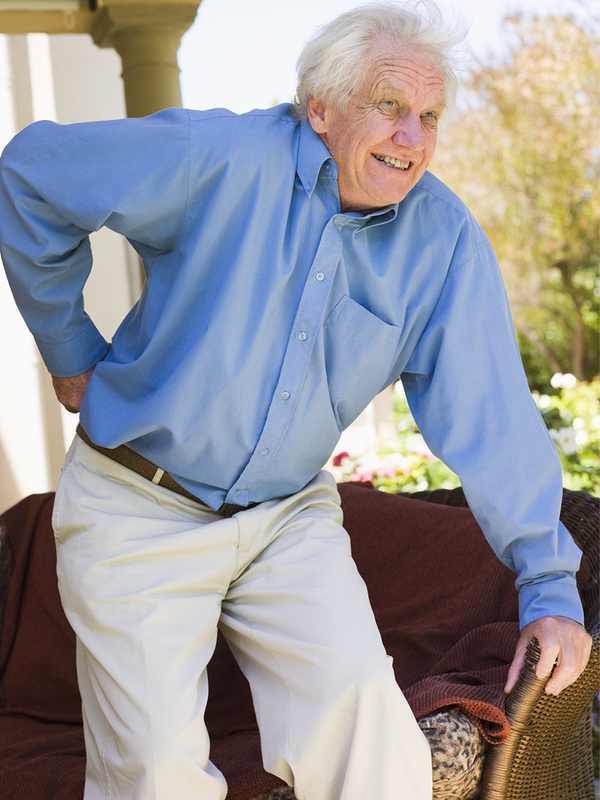 These aches and pains are not problems which elderly people should live with. With the right combination of treatment techniques, pain levels can be reduced and movement levels can be increased. Is Chiropractic too forceful for an older body? Some people assume that chiropractic care may well be too forceful for an elderly relative because of the manipulation techniques that we use. However, we vary the techniques for the elderly patients. Personally, the most common techniques I tend to use to treat elderly patients are quite gentle mobilisations, combined with massage and dry needling which is a form of acupuncture. Knowing what chiropractic technique, and what level of force, with what complimentary therapies to use with each patient especially the elderly patient is an essential role of a chiropractor. My 95 year old uncle! I treat my 95 year old uncle for the arthritis in his neck, low back and hips, he is still amazed that he lived with the pain and stiffness in his body for so many years when it was really so unnecessary. His experience is that chiropractic care has helped him to keep his independence. This is very important for elderly people especially those who live alone. If you know an elderly person who is struggling with pain or immobility, please get them to come in for a chat at the Waldegrave Clinic and we will advise them on how we can help. We are a multi-disciplinary practice that offers chiropractic, physiotherapy and complementary therapies – so the best form of – or combination of – treatments can be advised.